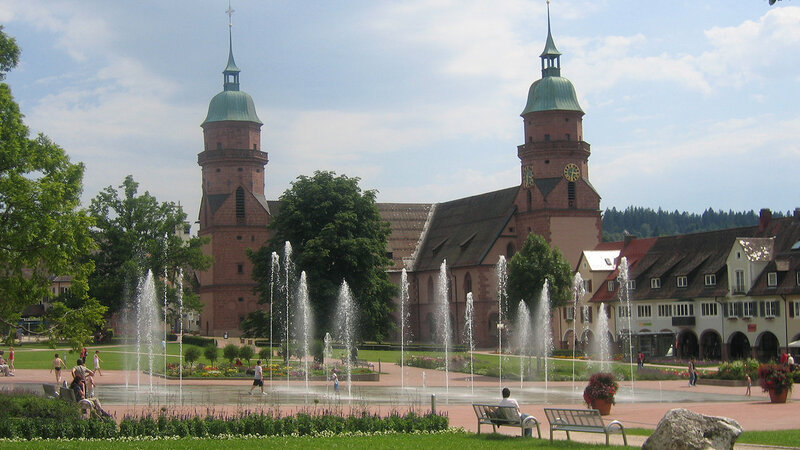 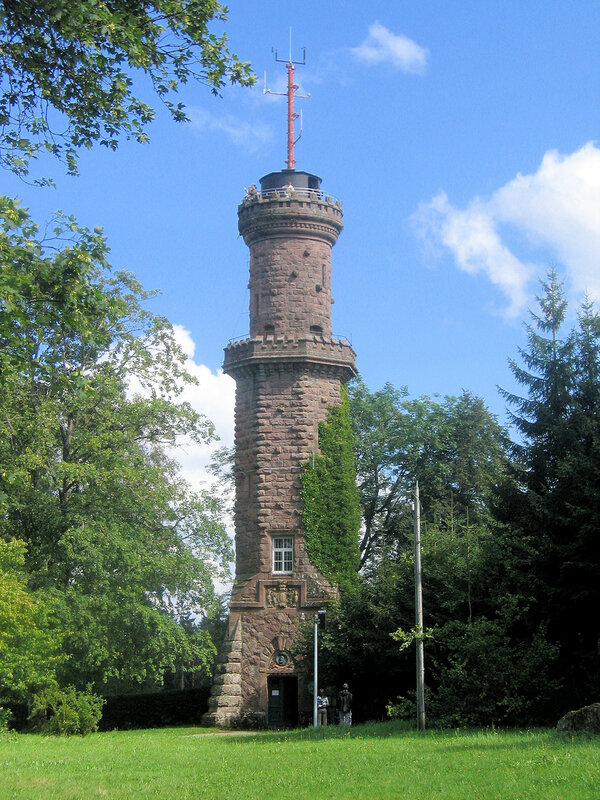 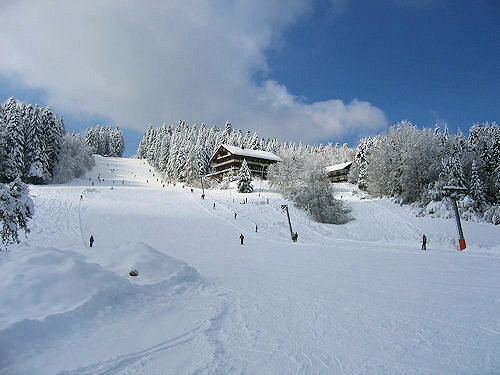 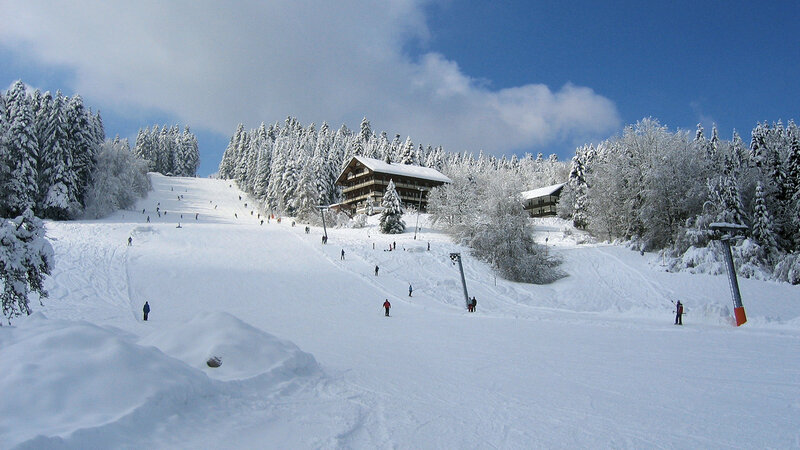 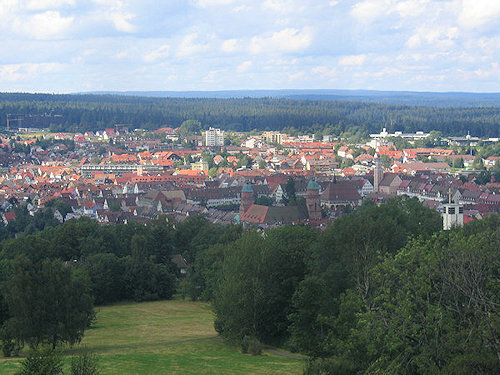 The large district town of Freudenstadt is located in the middle of the Northern Black Forest. 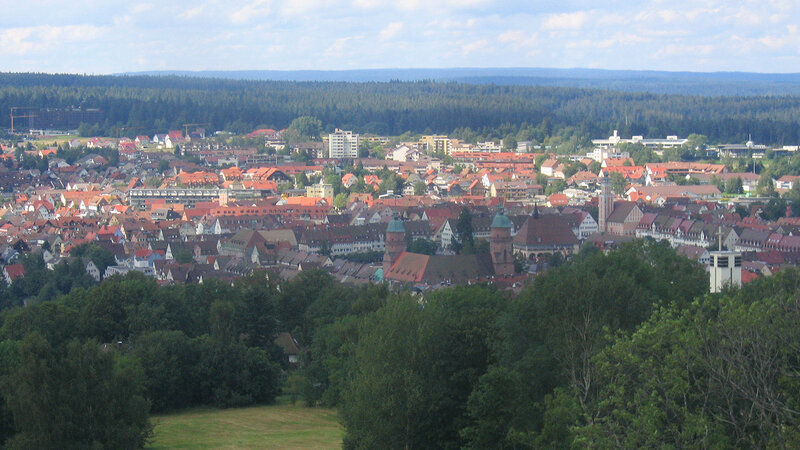 The town is laid out like a nine men's morris board, courtesy of the master architect, Heinrich Schickhardt. 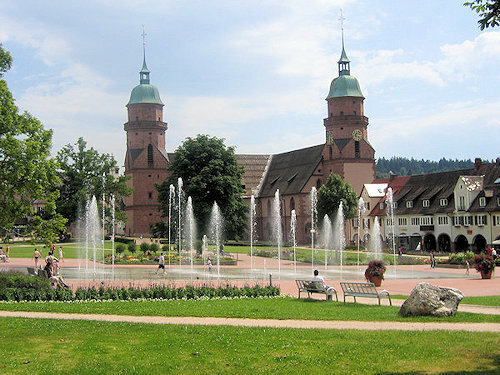 The distinctive landmark is the biggest market square in Germany, which is surrounded by arcades.